We have an exciting opportunity for you to learn a new skill. 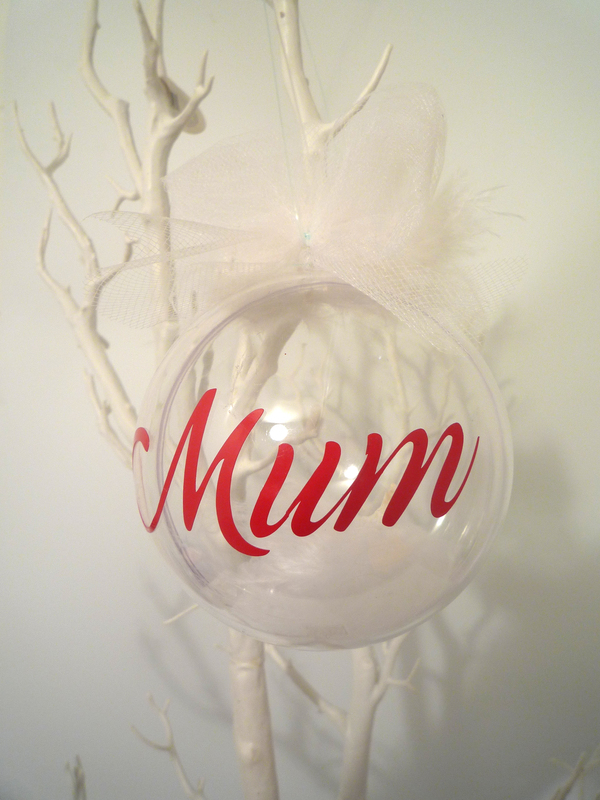 This entry was posted in Latest News and tagged decorating, training, course, balloon on 27th March 2017 by Marlena. 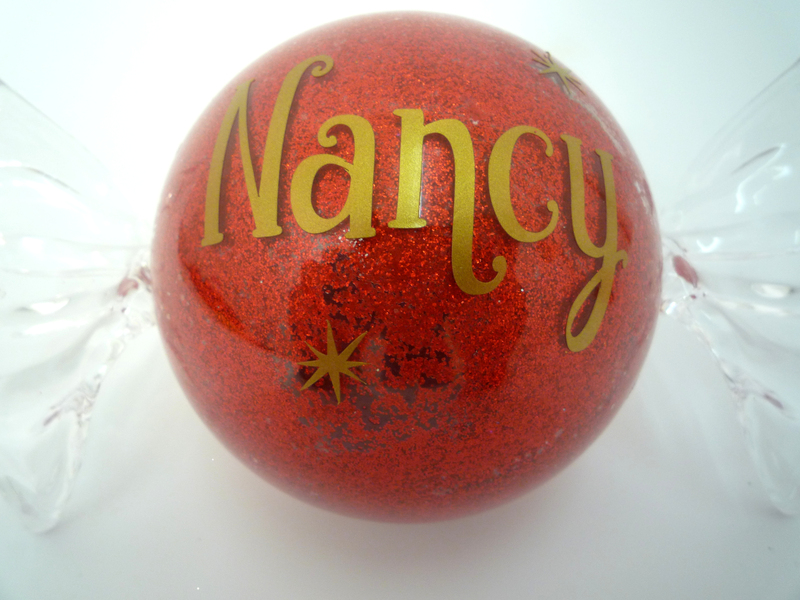 Baubles can be personalised to use for any occasion, from weddings to Christmas. 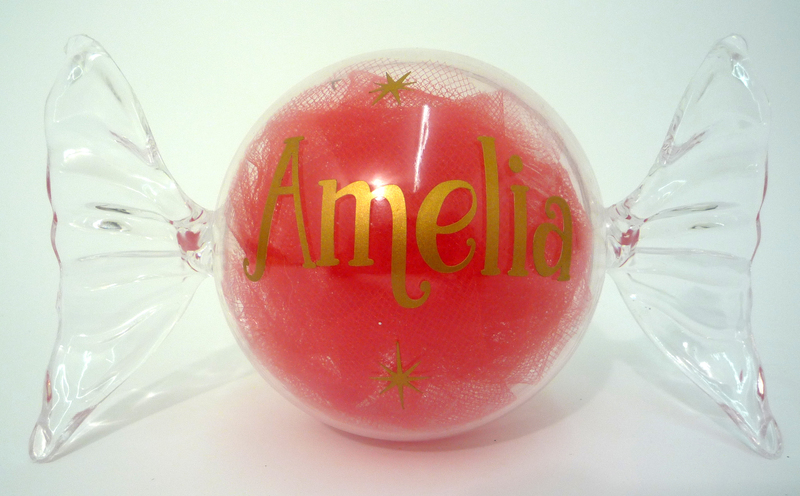 All baubles have been decorated using products available in store. 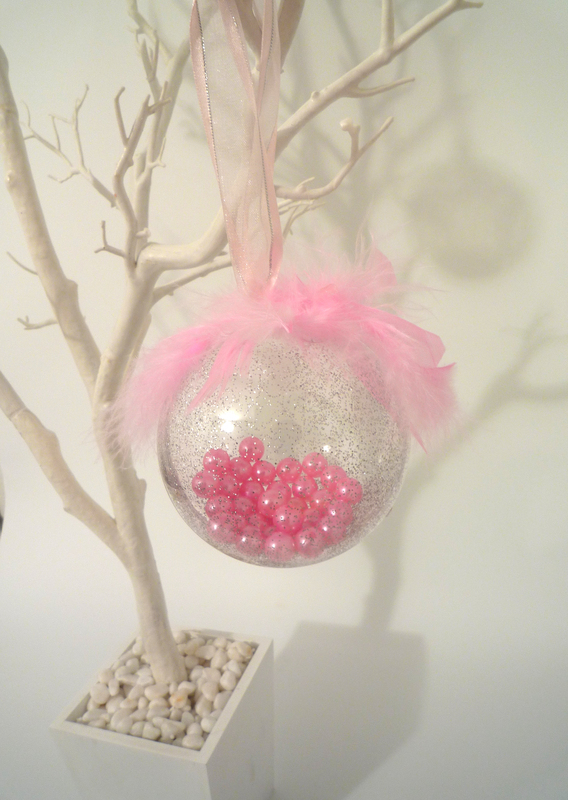 If you would like to order the baubles, please click on which size baubles you would like purchase below. We do offer a vinyl cutting service to, please contact us for details and prices. 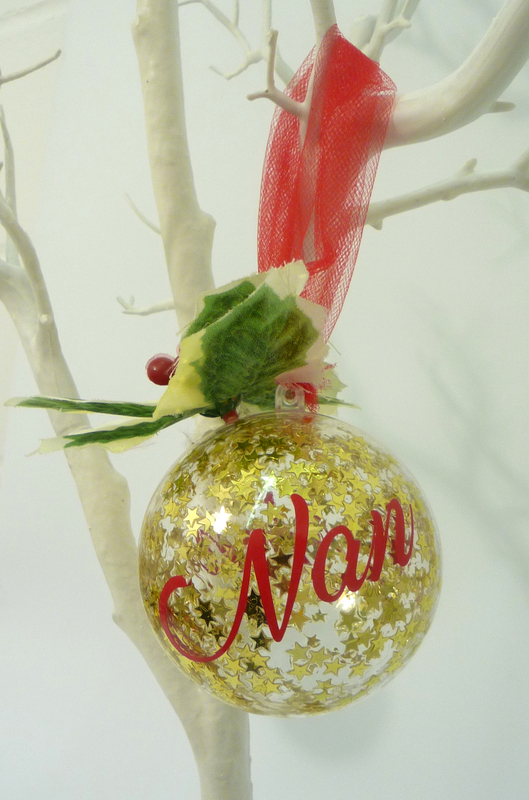 This entry was posted in Latest News and tagged personalised, bauble, decorating on 11th October 2016 by Marlena. This entry was posted in Latest News on 24th May 2016 by Marlena. 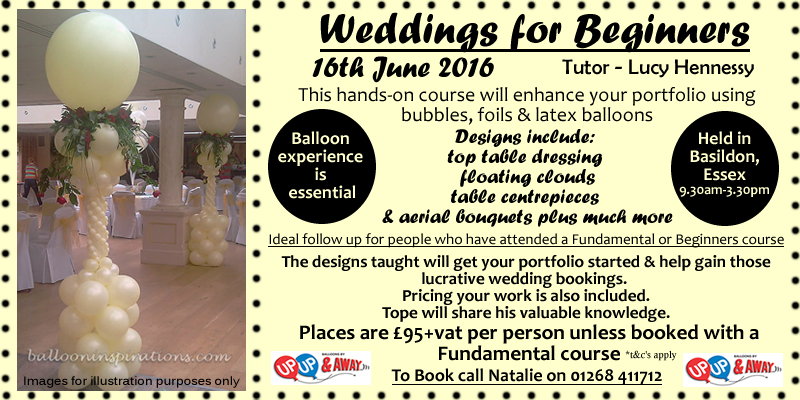 Hands on course for people who are in the balloon and party industry. 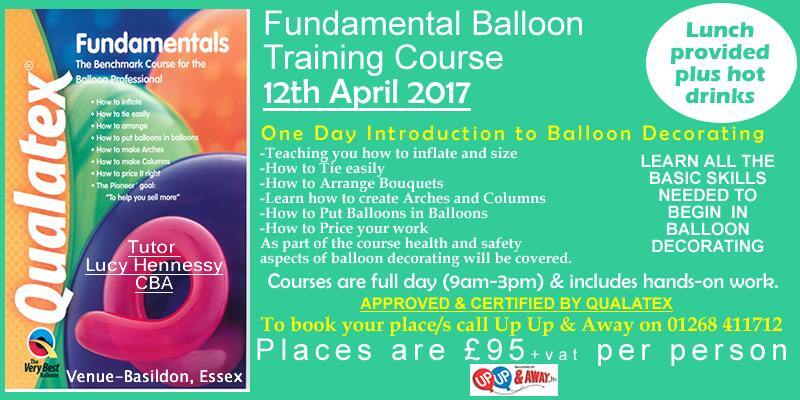 This is an ideal course for people have attended a fundamental balloon course. 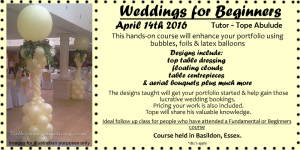 Wedding decorating course. Learn everything you need to start decorating weddings. This course will help you to build your portfolio up. This course is an ideal follow up from a fundamental balloon course. Please call Natalie on 01268 411712 for further information and to book. 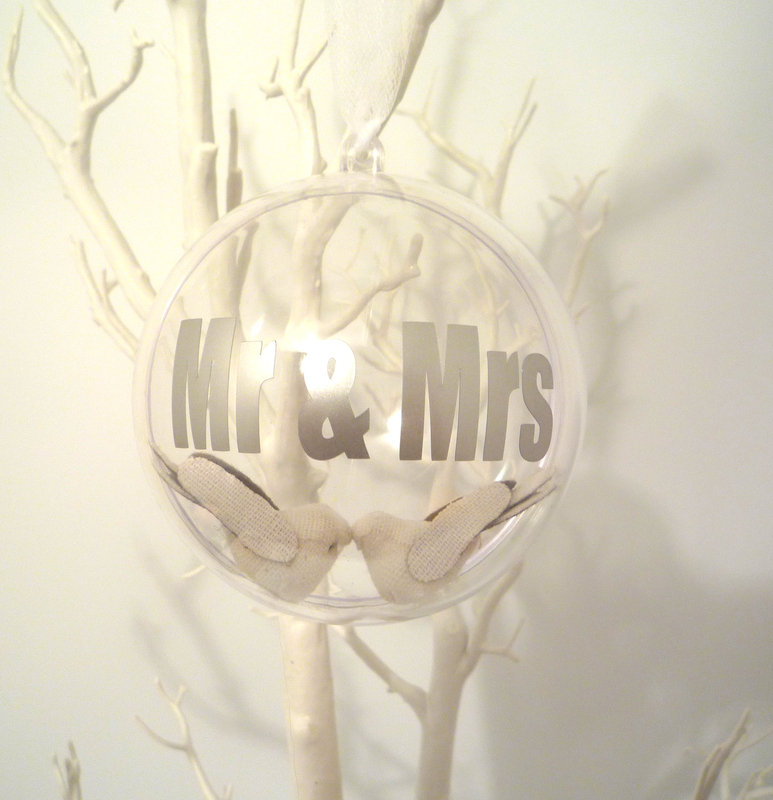 This entry was posted in Latest News and tagged balloons, corse, decorating, training, wedding on 4th March 2016 by Marlena. Ever fancied learning a new skill, or maybe a looking into a new business opportunity. Then we might have the thing for you. We are holding balloon training courses. 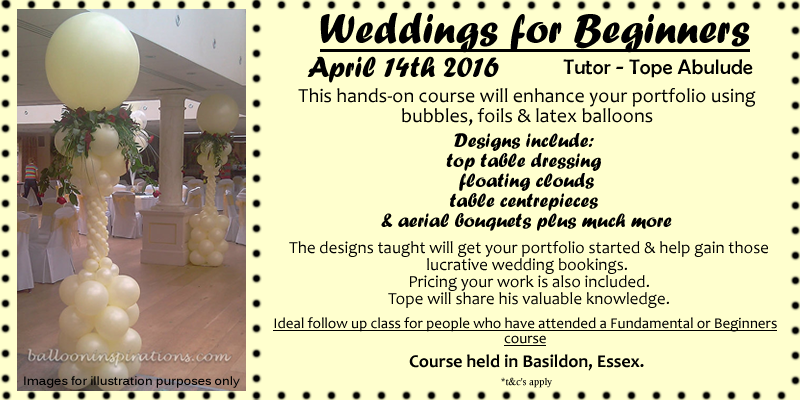 Course is 10th March 2016 9.30-3.30 held at our Basildon store. Call Natalie on 01268 411712 for further details or to book. 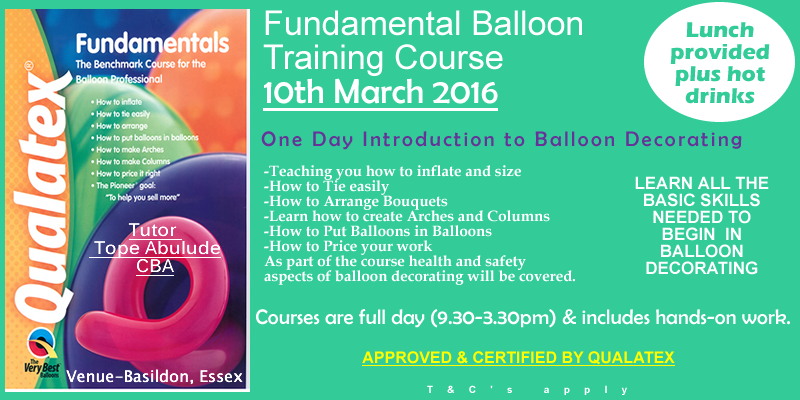 This entry was posted in Latest News and tagged course, traing, balloon on 3rd March 2016 by Marlena.